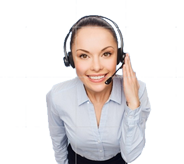 Service First is not just a slogan. 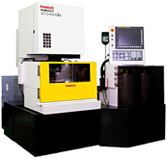 It's our commitment to you - our valued customer - that FANUC Oceania will provide lifetime maintenance on all our products for as long as they are used, at more than 263 service locations in 108 countries throughout the FANUC Global Service Network. 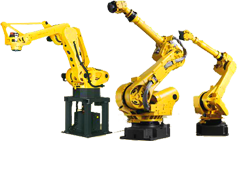 FANUC technology has contributed to a worldwide manufacturing revolution, which evolved from the automation of a single piece of machine to the automation of an entire factory. 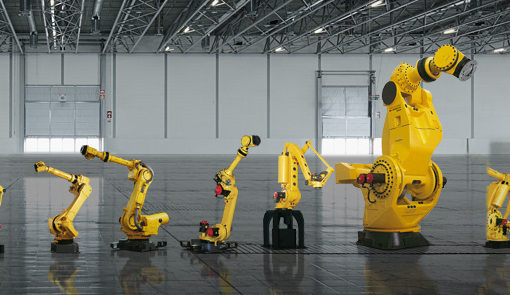 Information and images about all our Robots right here. 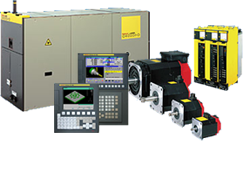 FANUC ROBOCUT a-CiA series is High-Reliability and High-Performance Wire-cut Electric Discharge Machine.